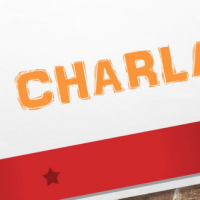 La Charla is TUTV’s first Spanish-language talk show. Student hosts discuss current events, politics, popular culture, and more. In this episode of La Charla, the hosts discuss issues affecting Latinos in the United States, Latino representation in US media, popular crossover Spanish-language music, the rise of a dating app for Latin Americans, and more. The hosts then wrap up the show by competing in a game of trivia.